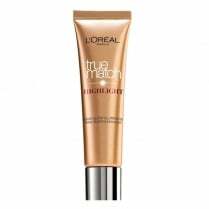 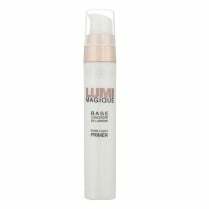 For instant illumination and a healthy glow, use the L'Oreal Lumi Magique Instant Radiance Enhancer. 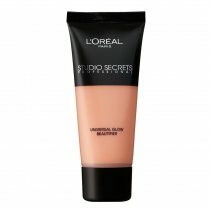 The universal shade will smooth your skin, evens skin-tone and brightens your complexion. 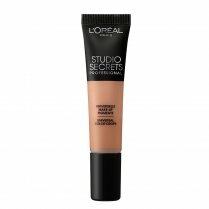 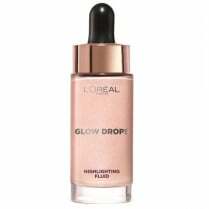 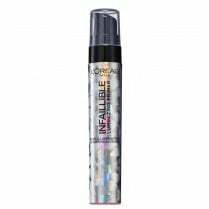 Can be used on certain areas to highlight your natural features or over your entire face for a radiant healthy glow. 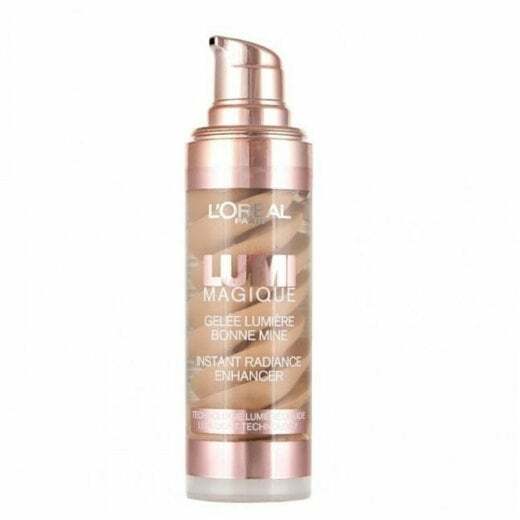 The Lumi Light technology infuses your skin with a radiant glow instantly.